The was supposed to run as apart of an Unseen wrap up piece but Nate has exceeded expectations and I have to put his piece up on it's own. I was generally unimpressed with this year’s selections. By and large, I found the films were either well-intentioned miscalculations or art-house detritus. I personally found it insulting that the curators seemed more interested in indulging obscure European titles like João Pedro Rodrigues’ The Ornithologist than the very best offerings of the Middle East, Africa, and Asia. Only five films in the main slate were from non-Western countries. Of those, only one—Sang-soo Hong’s Yourself and Yours—was from Asia. This is inexcusable. I cannot understand how the curators could defend including films like Dash Shaw’s My Entire High School Sinking into the Sea while ignoring recent offerings from Park Chan-wook, Hirokazu Koreeda, and Asghar Farhadi. 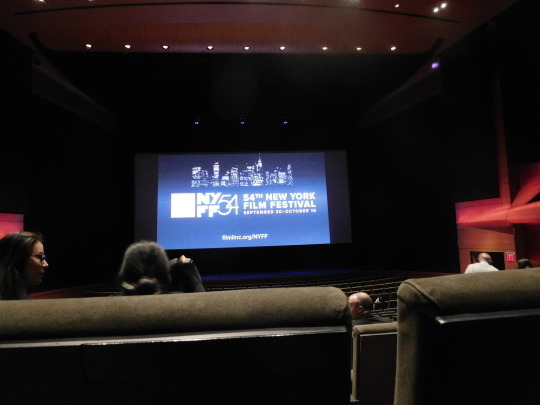 The joke in recent years has been that the New York Film Festival has become Cannes 2.0. But if this is the case, how did award-winners like Andrea Arnold’s American Honey and Xavier Dolan’s It’s Only the End of the World get passed over for nonsense like Alain Guiraudie’s Staying Vertical? Most of my favorite films of the festival were revivals, particularly the stunning 4K restoration of Gillo Pontecorvo’s masterpiece The Battle of Algiers (1966) and the Henry Hathaway retrospective. But I did end up enjoying some of the new releases. Here are my ten favorite picks. 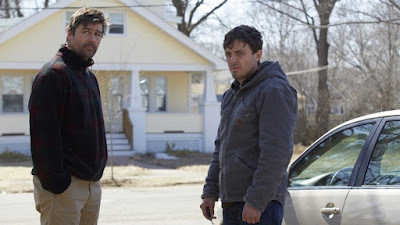 I want to make it clear that even though I had issues with its bizarre get-the-nephew-laid side-plot, I can’t deny the film’s simple, exhaustive emotional power. 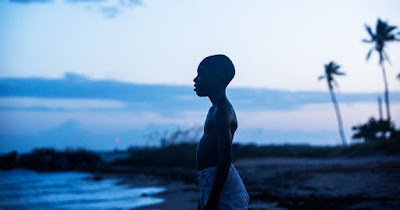 Though it sometimes felt like the film could have benefitted from another screenplay draft—why exactly didn’t the film end with the protagonist and his boyfriend on the beach instead of staggering on for another 5 minutes?—Moonlight remains a stirring glimpse into a sorely under-represented minority community. I was afraid for a moment that Alexis Bloom and Fisher Stevens' new documentary would make the titular mother-daughter duo out to be a poisonous couple, constantly slinging abuse towards each other in-between tearful reconciliations. 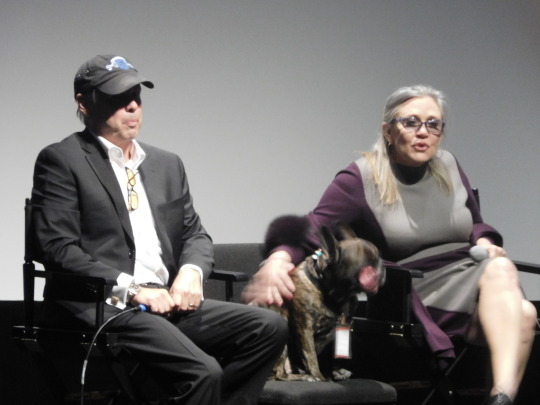 But here's the beauty of the film: both are generally at peace with each other and their relationship. The film is a look back, both at how foolish they were and how foolish they still are. One of the scariest films I’ve seen all year—which is odd considering it isn’t too interested in being a horror film in the first place. 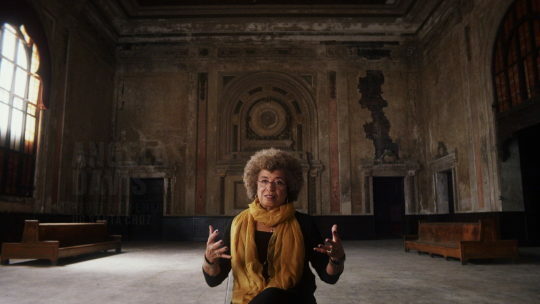 I'm not exaggerating when I say that Ava DuVernay's 13th might literally be the most important documentary of 2016. It might even be one of the most important documentaries of the decade. A stunning, stirring examination of the 13th Amendment and how it makes exceptions to slavery in cases that involve prisoners, it explores nothing less than the soul of America through its treatment of African-Americans in the post-Civil War era. 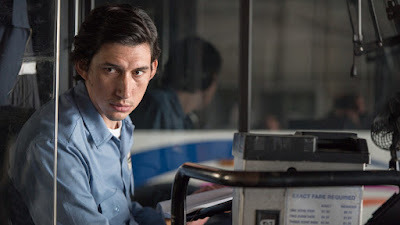 Jim Jarmusch's Paterson is a revelation, a heart-rending yet soul-uplifting story of a blue collar poet that reminds me why I love the cinema. I think the world had considered Jarmusch to be a director beyond his glory days, one of those old hat cinematic pioneers content to throw the odd project on the festival circuit every few years. But Paterson? Paterson is just as vibrant, vital, and stunning as anything Jarmusch has ever made. 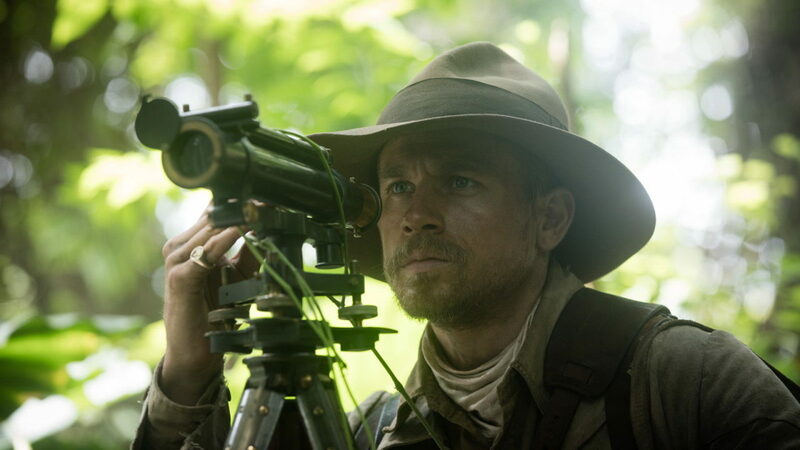 It might very well be my new favorite film of his.